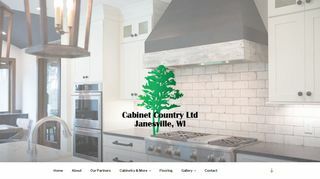 Cabinet Country Ltd. – Specializes in cabinetry design for both new construction and kitchen and bath remodeling projects. Janesville, Wisconsin. – Specializes in cabinetry design for both new construction and kitchen and bath remodeling projects. Janesville, Wisconsin.